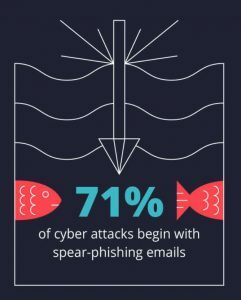 Cybersecurity Awareness Month is an internationally recognized campaign held each October to inform the public and businesses of the importance of cybersecurity. This awareness campaign is focused on helping inform everyone how to be more secure online to protect themselves, their families and their workplace. At Bulletproof, we have more than 18 years experience in the cybersecurity business, it’s in our DNA. Protecting privacy and data is built into everything we do. Each week we’ll highlight different aspects of cybersecurity including risks associated with outdated core system software and services, cloud security, and phishing AND we’ll help you test your knowledge! 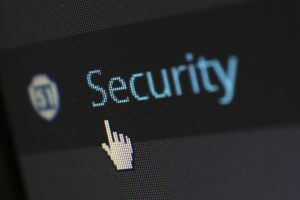 Cybersecurity issues are becoming a day-to-day struggle for businesses and continue to be a growing priority for organizations of all sizes, across all industries. It’s important to look at cybersecurity from an individual and organizational level. And the first step is making sure you’re well informed and protected. Transform yourself from a cybercrime target to an active defender. It’s not just the workplace you need to worry about – your personal passwords, smartphone, email, apps etc. are all a part of cybersecurity. This year has been the most expensive to date in terms of cyber breaches and their impact. 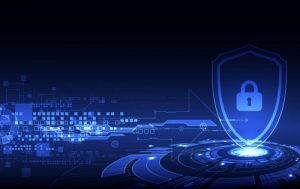 According to Gemalto, the first six months of 2017 saw nearly 2 billion records lost or stolen in cyber breaches—a 164% increase from the last six months of 2016. With the average data breach in the U.S. costing $7.35 million (IBM). 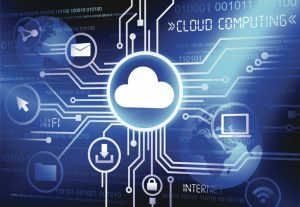 It’s a fact: Many cloud applications rely primarily on a username/password combination for secure access. That may be music to a hacker’s ears, but it’s not what IT security teams want to hear. Can you spot the security flaws in this photo? 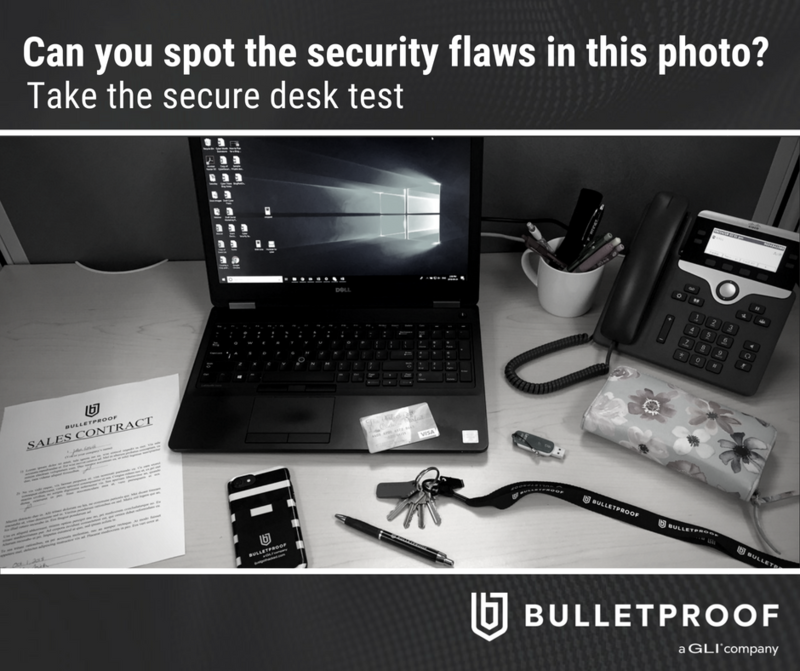 Take the secure desk test to see how secure your workspace is. Bulletproof is proud to once again be the Platinum sponsor of this annual event. 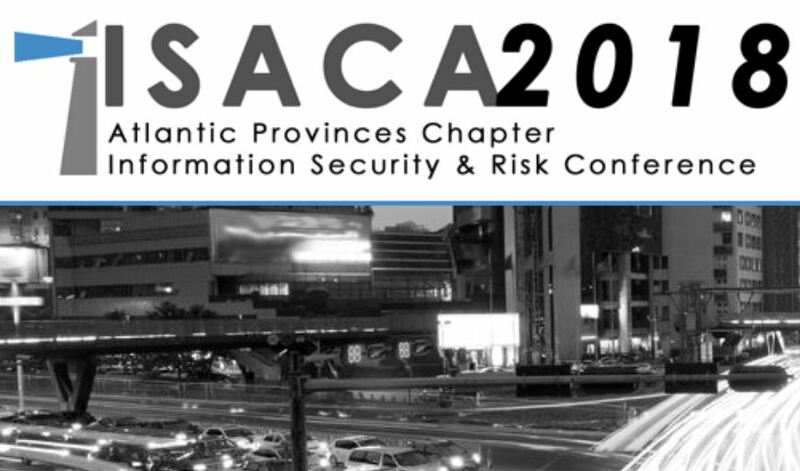 We’re even more excited to have our very own Trevor Flynn, Senior Solutions Specialist speak on how to Leverage Intelligent Cloud Security for Great User Experiences Mon Oct 29 from 2:30-3:30 p.m. at the Halifax Marriott Harbourfront Hotel. The Cybersecurity Workshop tour has been rescheduled until November 19 – 23. The registration fee is now FREE! Are you Gambling on IT Security? The average mean time to detect an incident in an organization is OVER 140 DAYS! Did you know that between 70% and 80% of the top-10 malware you detect could be avoided if your technology was updated correctly? As a GLI company, Bulletproof is a leading provider of superior professional and technology services for the world’s top gaming organizations. 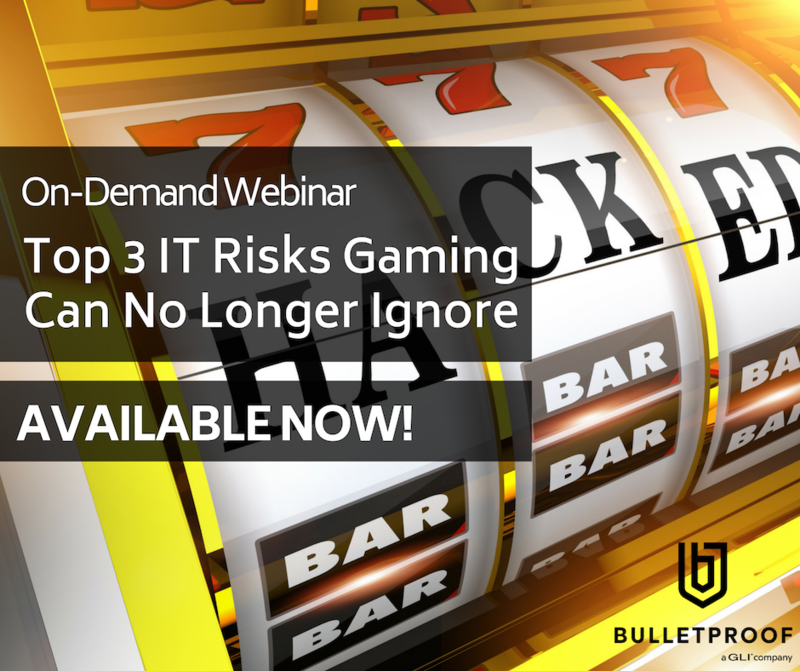 In this webinar, you will gain an understanding of the types of dangers associated with ignoring the risks your IT staff know are lurking but struggle to get the support needed to close the gaps. Using outdated hardware as it relates to BIOS and firmware revisions on servers, networking gear, firewalls etc. Cybercriminals have become increasingly successful at illegally obtaining financial data from well-known casino-resorts. It’s easy to see why gaming regulators are focused on cybersecurity risks. Our team has completed audits and assessments throughout North America and have a wealth of knowledge on casino systems. 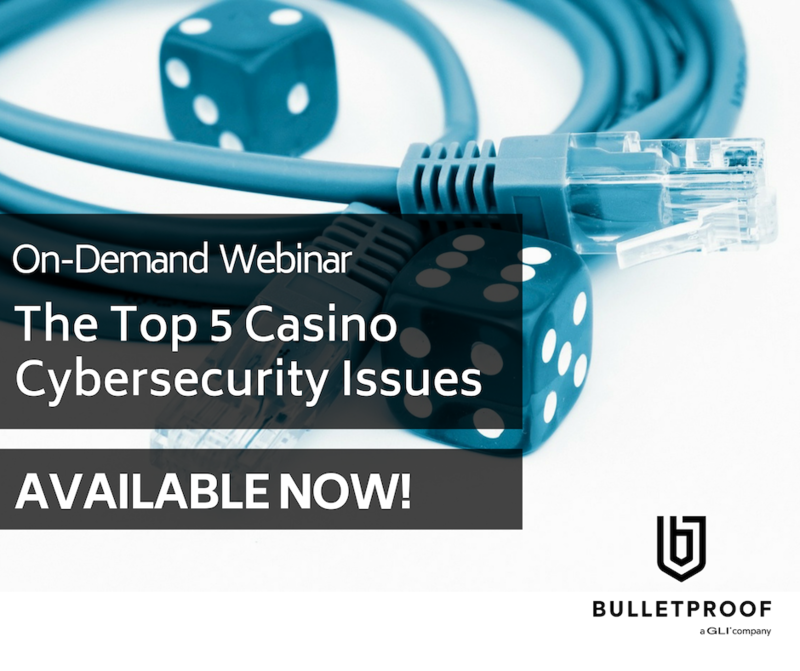 In this webinar, we share the Top 5 Real Life Examples of Cybersecurity Issues we are seeing on the ground in casinos and provide some advice on how to prevent them from happening in your organization. 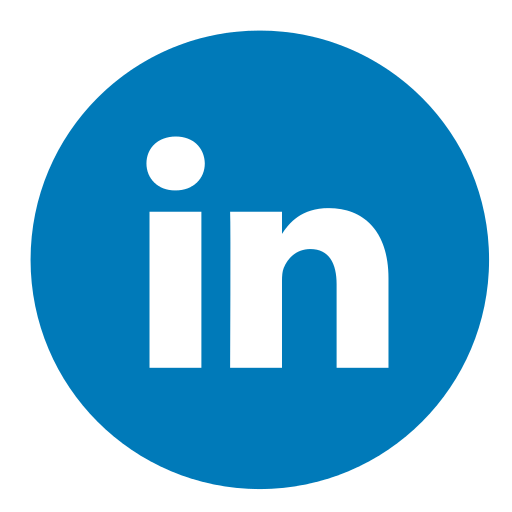 STAY CONNECTED ON SOCIAL MEDIA OR CHECK BACK HERE WEEKLY FOR UPDATES!